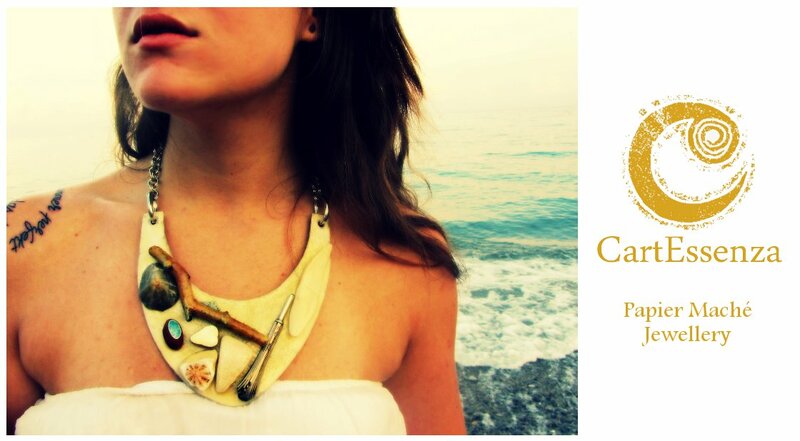 Interventions by Maristella Mameli, Manuela Caramanna and Elisa Morel; following eco-fashion walk of new Parpaja sartoria creativa e refashion S/S 2014 Collection with CartEssenza's jewels. A bio-drink offered by Manifattura Etica will come after. 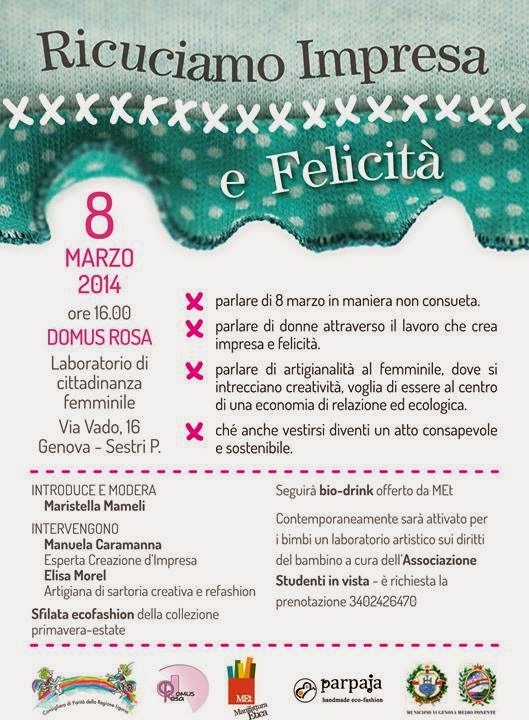 Thanks to Elisa Morel of Parpaja - Sartoria creativa e refashion for thinking of CartEssenza for the event.